Chrome Elite drum triggers represent our pinnacle of trigger construction and performance  in a brand-new chrome finish. Features an updated Transducer and wiring harness. 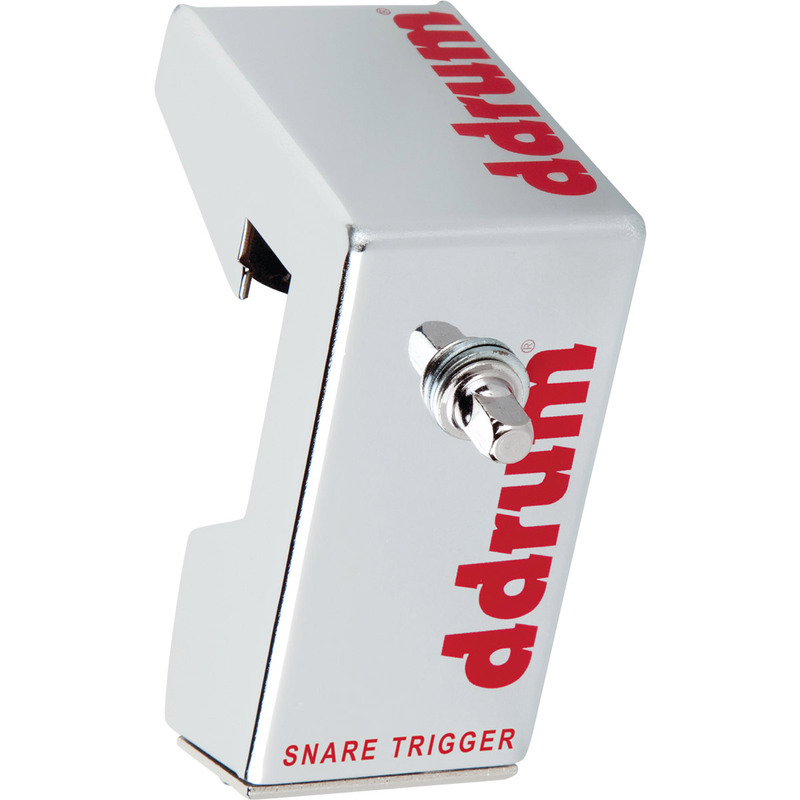 Ddrum Triggers are compatible with almost all drum modules. As long as they feature a 1/4 plug in and parameter adjustments for sensitivity. Use them to create your own Hybrid Drum Set. Best if used with the Ddrum 6999 cables or any after market cable XLR to 1/4 with PIN 2 HOT.